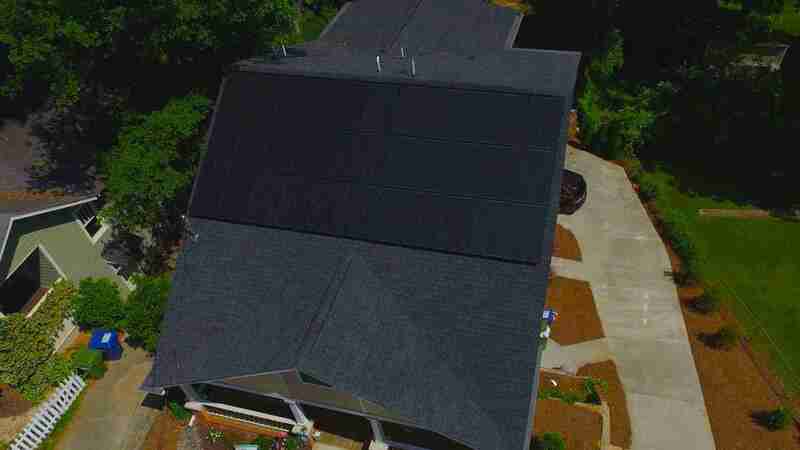 Whatever your needs, TRUE ENERGY can design an affordable solar system to meet them.  Whether you just want to simply offset your power usage, implement a battery backup, go off-grid altogether or implement something in between, we have a solution for you. Our energy consultants will work with you to determine your specific needs and our engineers will design a solution to meet them. 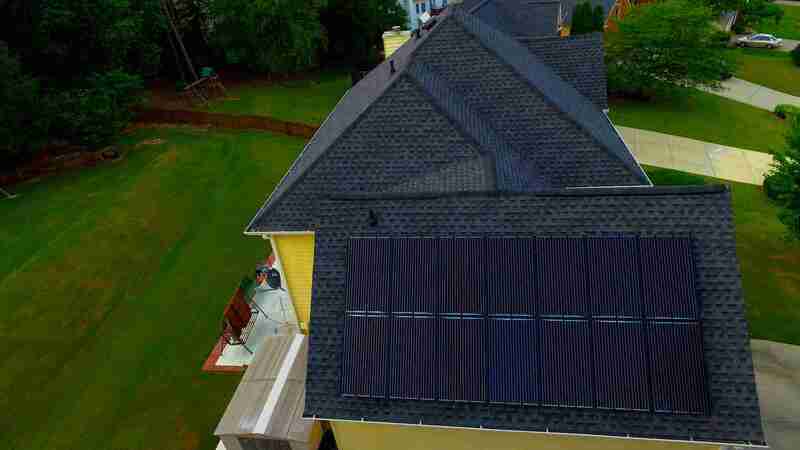 A Photovoltaic (PV) Solar system can drastically reduce or completely eliminate your electric bill. 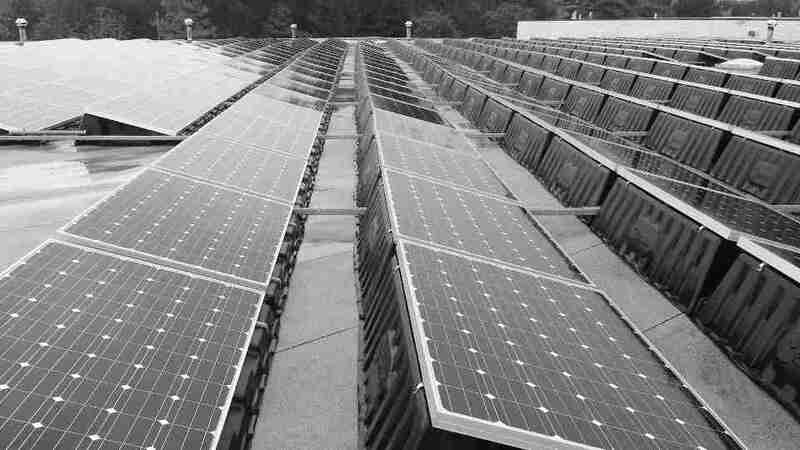 Getting power from the sun helps the environment by reducing our dependence on fossil fuels. Renewable energy is the key. 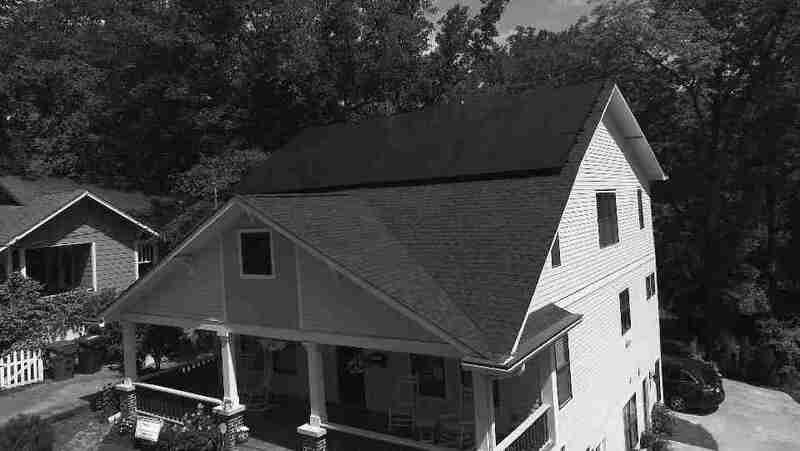 With a PV array and battery-backup system, you can achieve energy independence. No more power outages. 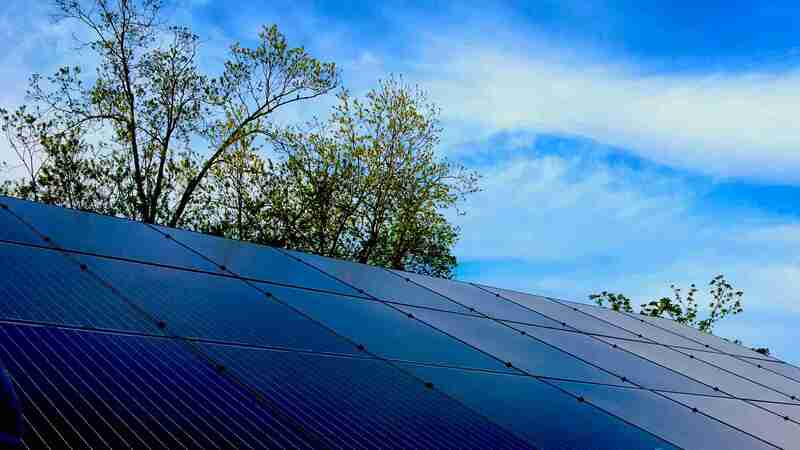 An investment in a PV system now helps protect against rising energy prices in the future. 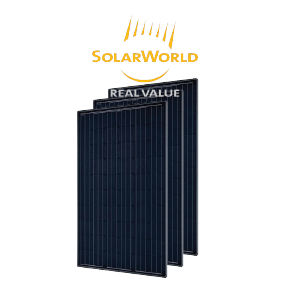 Your PV installation is an investment in the future with long term gains far exceeding the system costs. The Federal Government offers a 30% Federal Tax Credit. 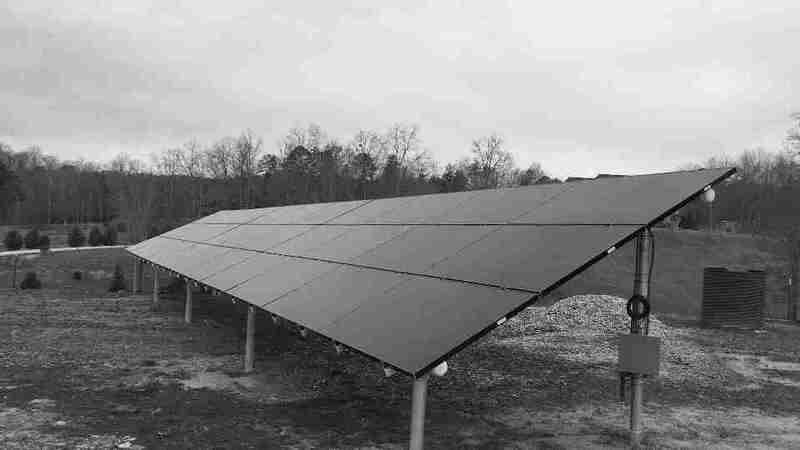 There may also be state, local and power company incentives/rebates available. 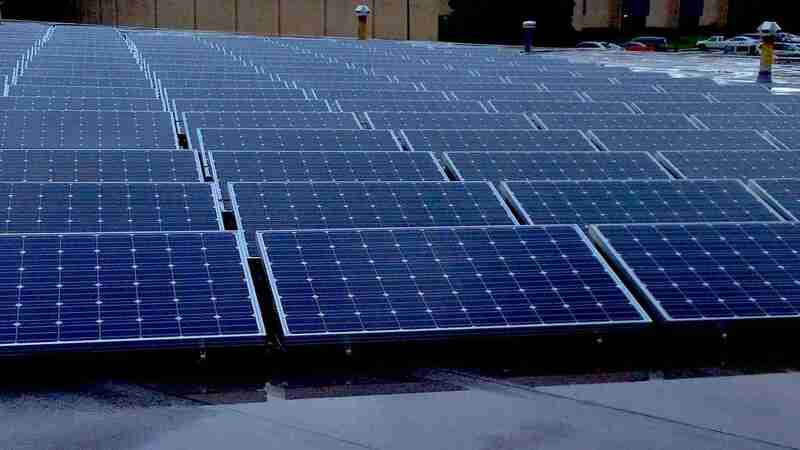 You become your own power company producing clean, renewable energy all year long. 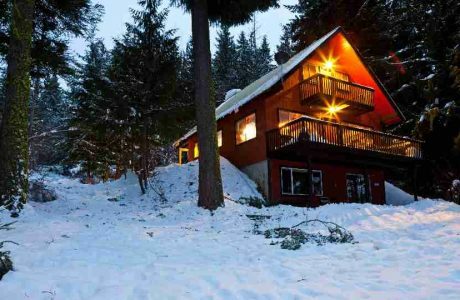 Live in a remote area with no access to reliable power ? 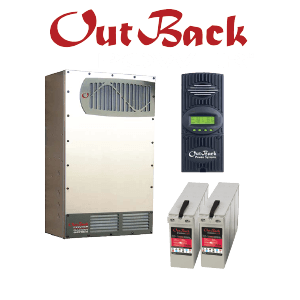 Go Off-Grid with one of our battery backup PV systems.  We can size the system for your specific needs. 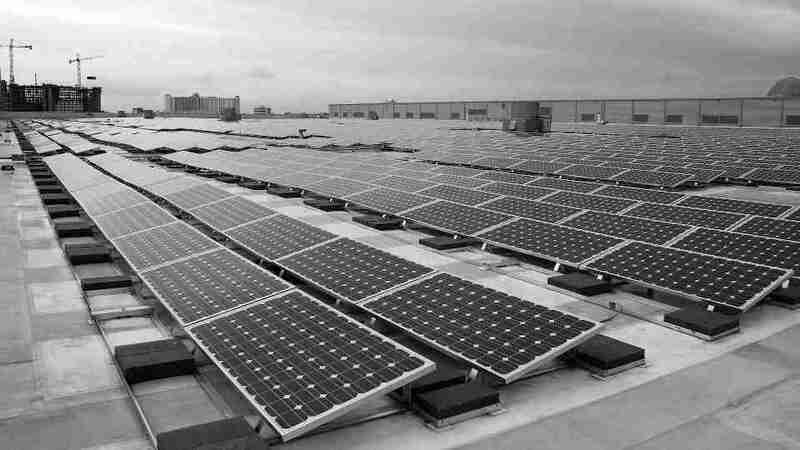 In a Grid-Tied system, the solar panels generate electricity during the day to offset any power being used at that time. Any surplus electricity that is produced is fed in to the grid. The grid effectively acts as storage for the extra electricity generated. In the evening and night, when your system is not producing energy, you buy your power from the electricity company the usual way. Note that this type of system does not provide any backup power, if the grid is down (outage), your panels are not generating usable power. 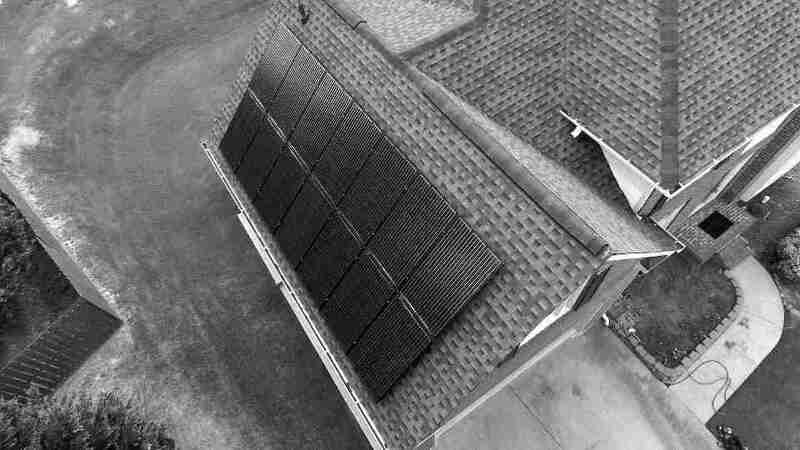 At TRUE ENERGY, we treat each customer as a unique case by designing a system that meets their current needs as well as allows for extending and upgrading the system for their future energy requirements on down the road. 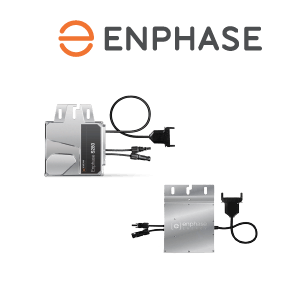 This may include designing in an upgrade path to add a battery backup system or including extra system capacity that can handle additional panels at a later date. 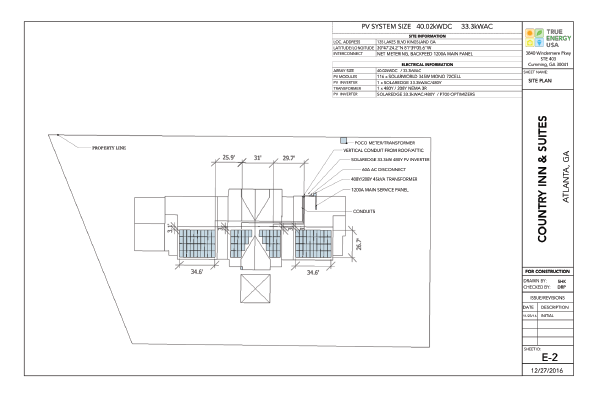 We use the latest photovoltaic system engineering tools to design and simulate your system. 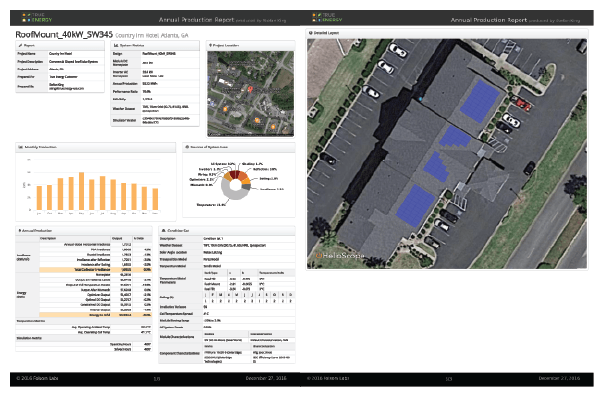 This allows us to perform a complete shade analysis and project your system output on a month to month basis for an accurate estimation of your systems generation capacity. TRUE ENERGY only uses experienced installation professionals. 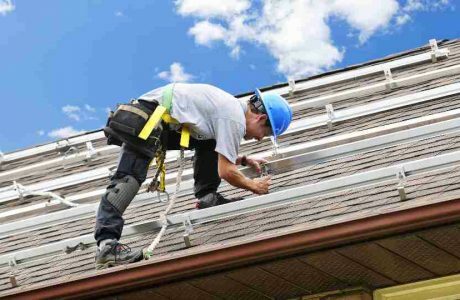 We have in-house PV solar engineers to design your system and our trained installation teams include NABCEP certified PV Installation Professionals and Licensed Master Electrician. Don’t trust your installation to just anyone, rely on TRUE ENERGY. 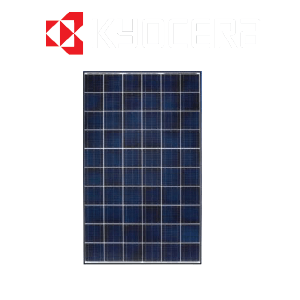 Our designs use only the most reliable, highest efficiency PV panels, inverters and racking systems in the industry. 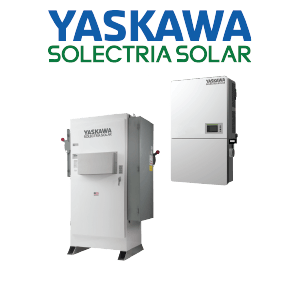 This includes inverters from Enphase, SolarEdge, Schneider Electric and Outback Power as well as American made modules from Solar World. Where possible we prefer American made components. 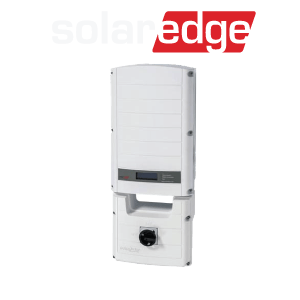 Enphase, SolarEdge and SolarWorld all offer a 25 year manufacturer’s warranty. 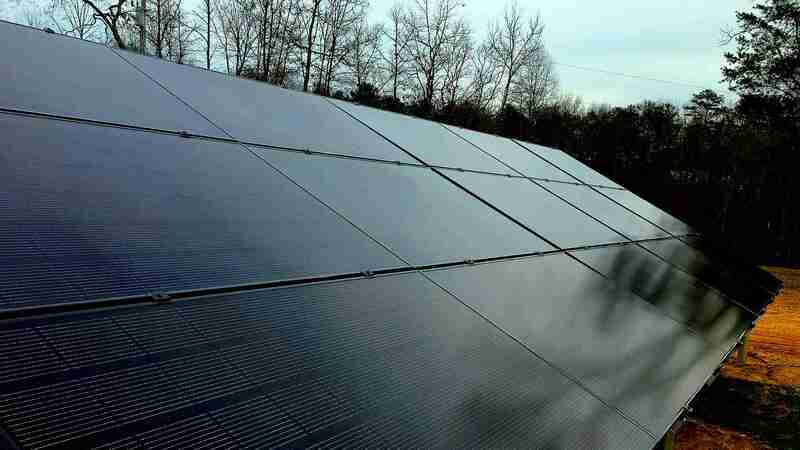 When installing a PV system, insist on the best equipment, module level power optimization and module level monitoring. Have an equipment preference ? 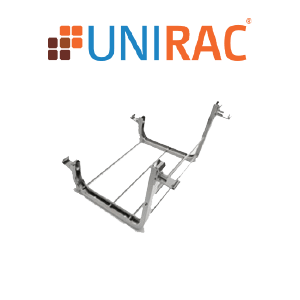 We can get almost any available equipment on the market. 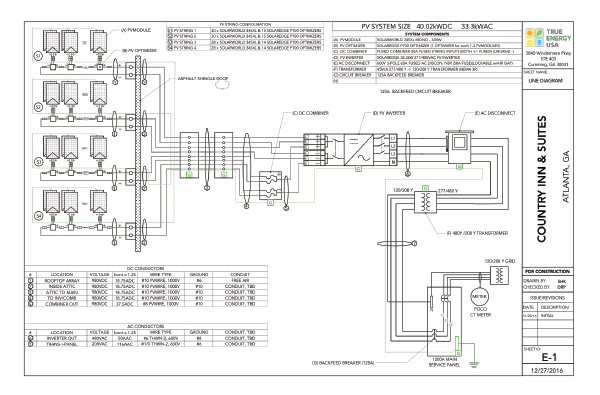 Just let us know, we can design a system within your specifications. 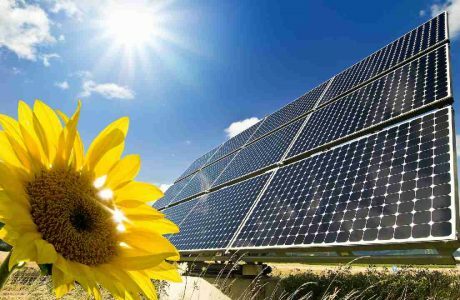 Why Are You Interested in Solar ?